In other words, I passed my Comps exam!!!! 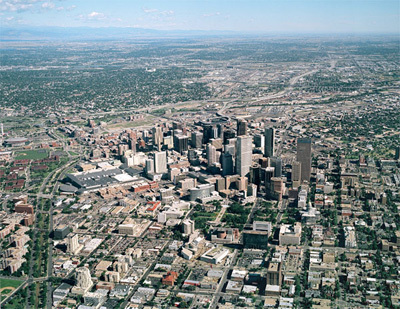 I was jumping up and down so high that I could see this aerial shot of Denver! It’s celebration time now. (Actually probably Saturday, but I do have a few beers chilling in the fridge.) YAY! What a relief, I thought this was a picture of you jumping off of something high. I just assumed that, since I saw that you ended up having to marry Jonathan.